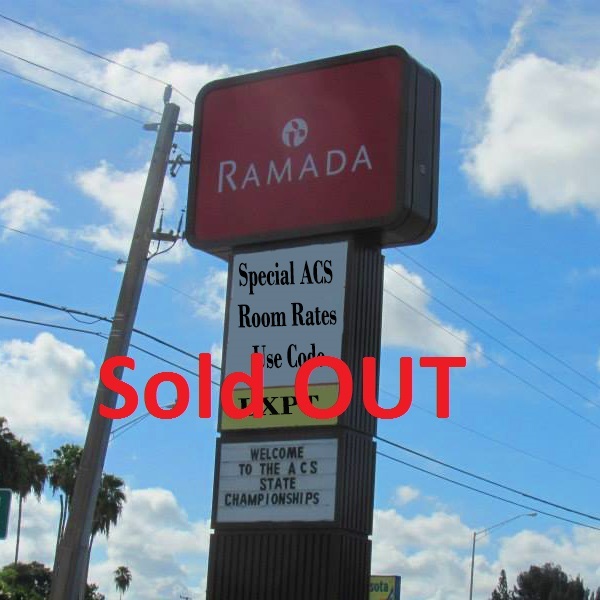 July 19, 2018 – The hotel reported that the discounted room rates are SOLD OUT. 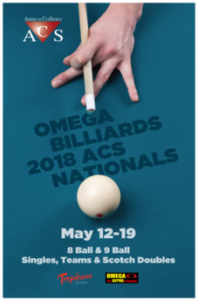 The Ramada Inn – Sarasota has discounted room rates for ACS players competing in the 2018 ACS Florida State Championships. Players can now book a city view room for $69 a night and a waterfront room for $79 per night. 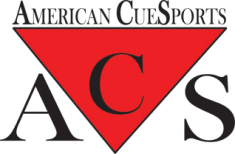 These rates are less expensive than the original rates and their latest online rates. You are responsible for tax and fees. 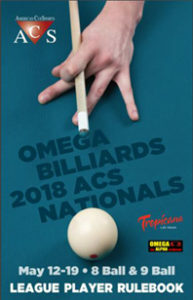 Book your room for the 2018 ACS Florida State Championships today!